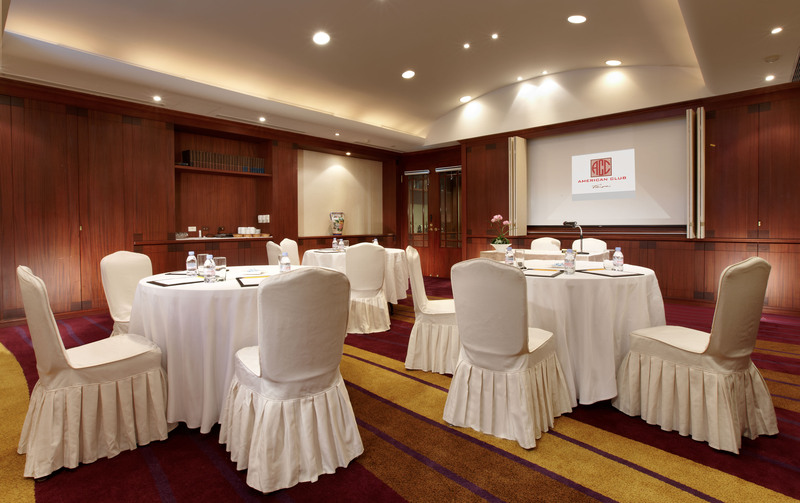 The San Francisco is a great choice for both parties and small meetings. It accommodates up to 30 people and can be arranged in a choice of dining table arrangements, or in a meeting or conference format. It is equipped with a whiteboard and retractable projector screen. The San Francisco adjoins our large California Room space with direct access available between the two rooms, so it can also be utilized in conjunction with events taking place there.